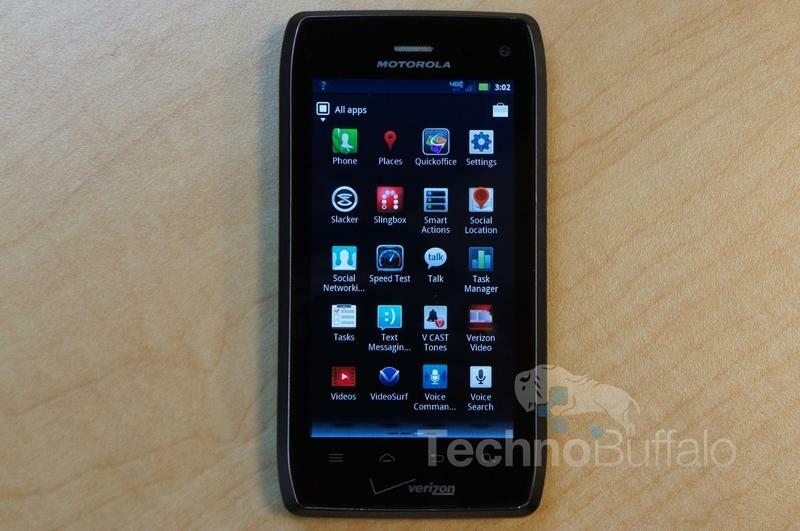 Verizon Wireless Motorola DROID 4 review: Need a QWERTY? 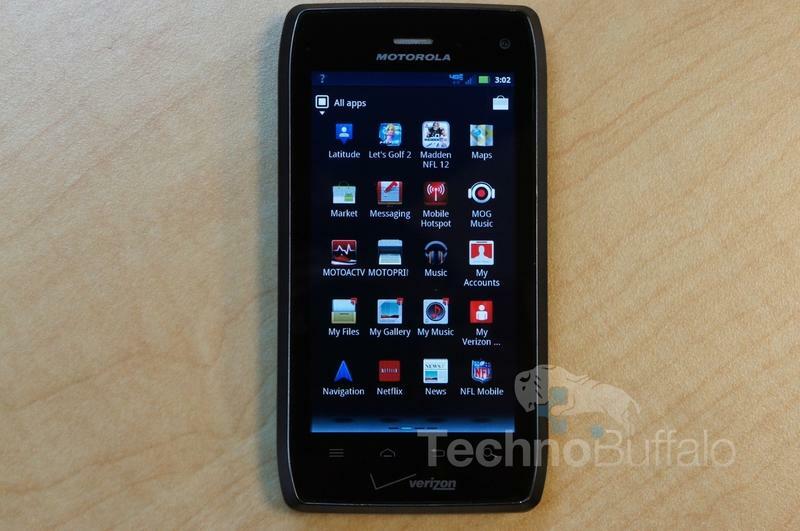 As its name so clearly implies, the DROID 4 is the fourth such device in Motorola slide-out QWERTY keyboard family of phones. Each one typically offers mid-range to high-end hardware at an affordable price point, but the DROID 2 and DROID 3 didn't offer a ton of enhancements over their predecessors. 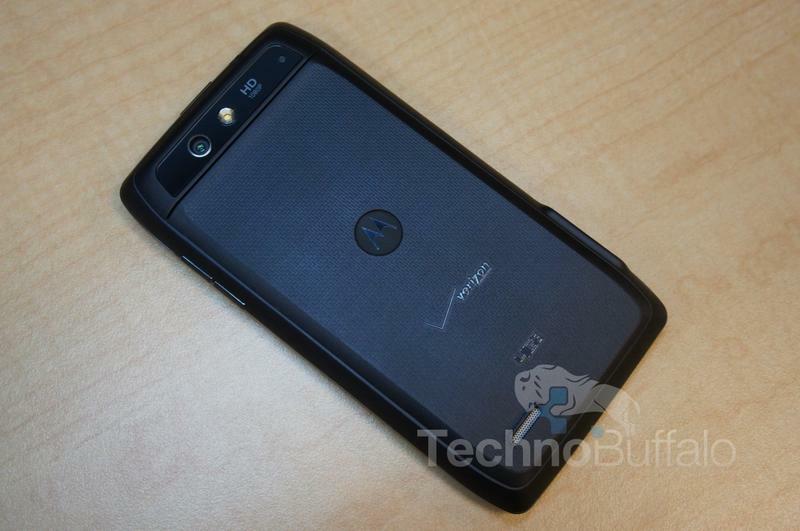 The DROID 4 finally adds a feature that the DROID, DROID 2 and DROID 3 never offered: support for Verizon's 4G LTE network. 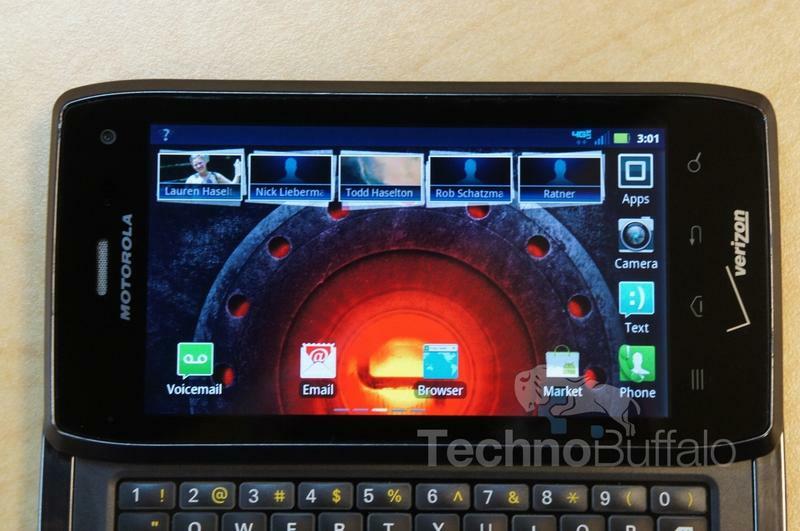 Is the DROID 4 the best DROID yet or just another QWERTY Android phone? I'll take you through all of the ins and outs of the device in my review, which follows below. 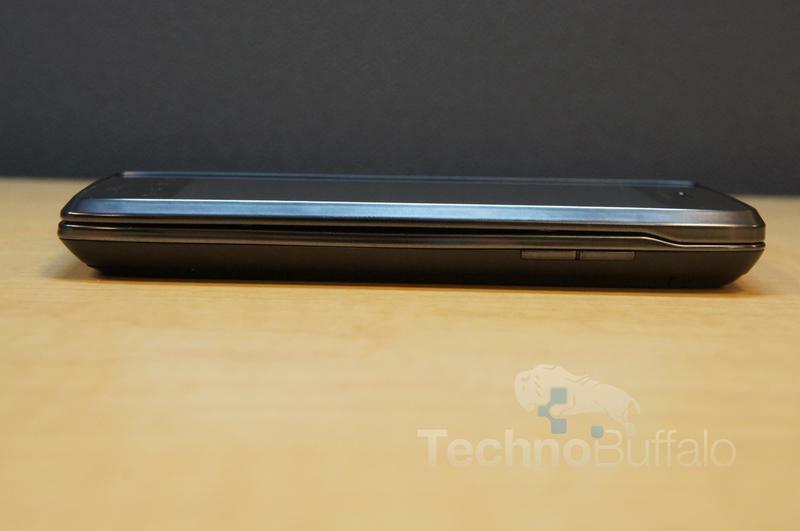 I was shocked at how thick the DROID 4 was when I first lifted it out of its box. 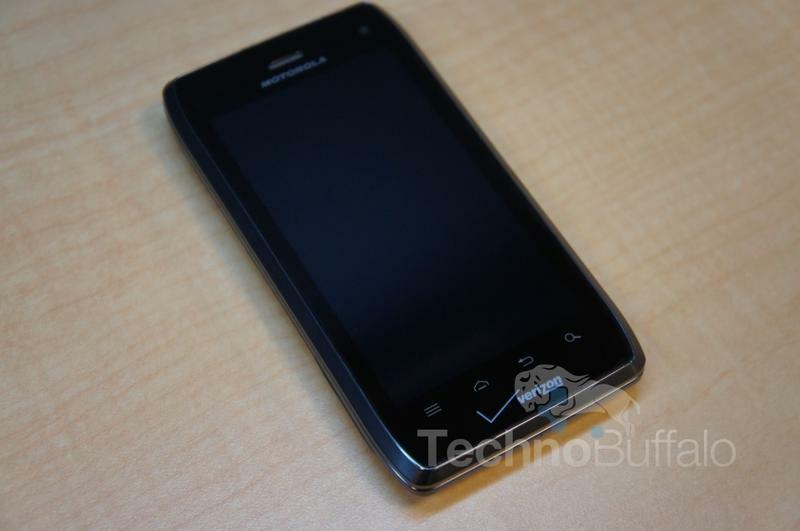 Perhaps I'm spoiled by thin devices like the Galaxy Note and the DROID RAZR, but the DROID 4 is overly chubby. 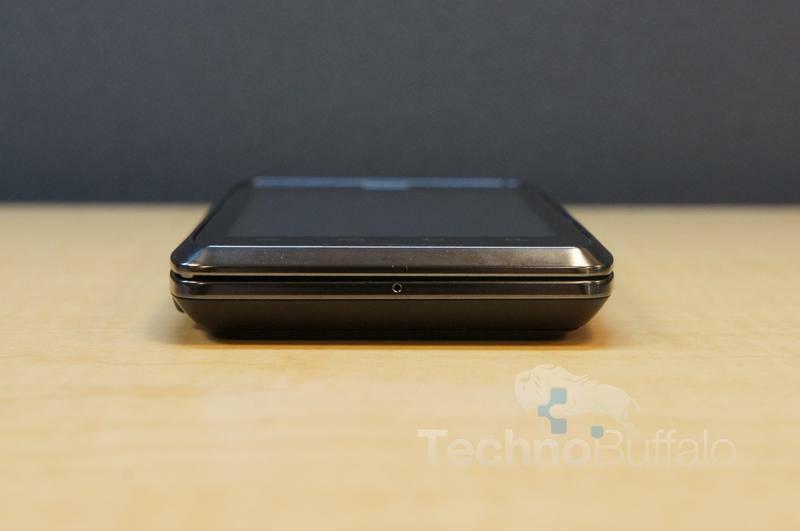 Motorola oddly bills it as the "world's thinnest "4G" QWERTY smartphone" but it's still not thing by any sense of the word. In any case, at 6.3 ounces, it's also a bit heftier than most smartphones these days. 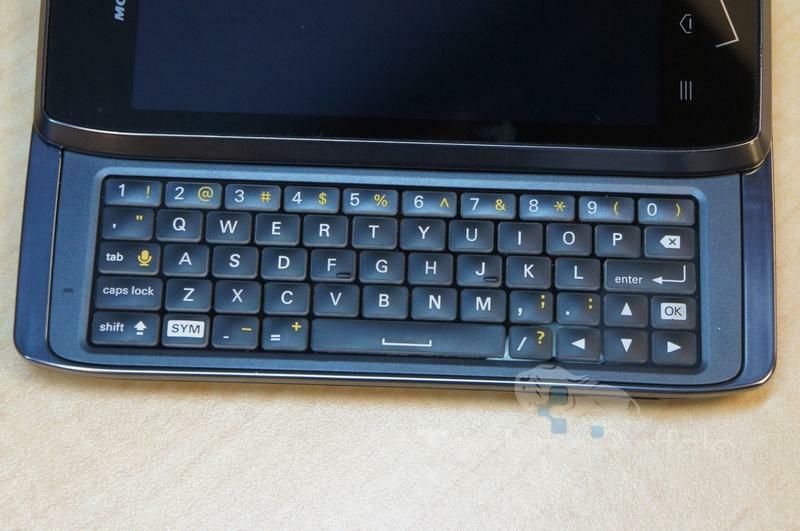 Still, the heft comes with one major benefit: a full slide-out 5-row QWERTY keyboard. The keyboard is among the best I've used on any phone recently and I like it better than the keyboards on each of the device's predecessors. Each small square key has a nice round cap to it that offers plenty of bounce. I also like that the keys are spaced out, which meant I didn't hit the wrong button or two keys at once too frequently. I found I was typing at a pretty good clip after just a few minutes of using the device. 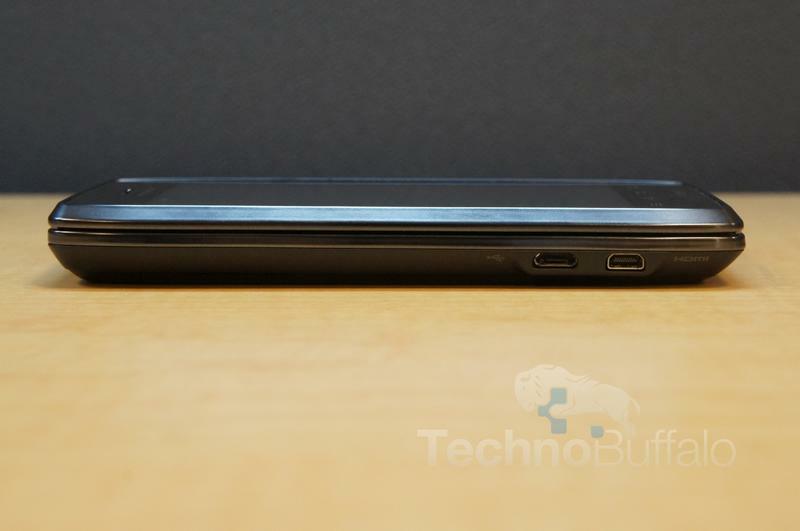 There is a power button and a 3.5mm headphone jack on the top of the DROID 4, volume rocker keys on the right side, and microUSB and mini-HDMI ports on the left side of the phone. 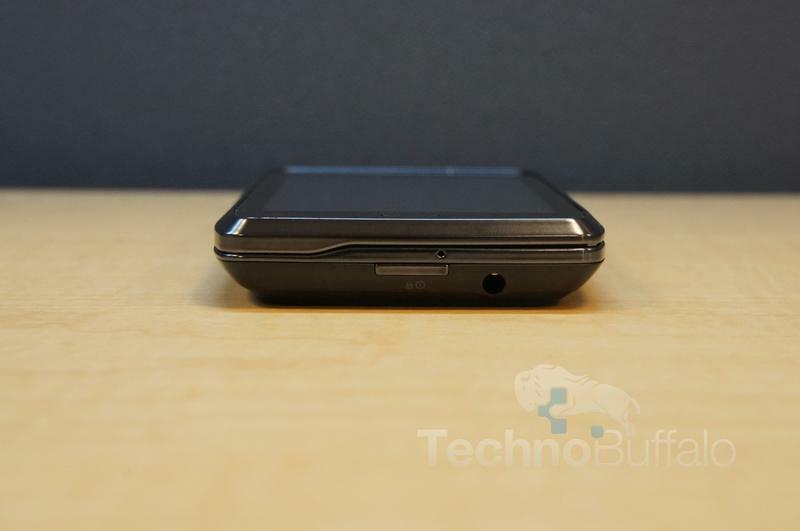 The back is home to an 8-megapixel camera and a single LED flash, as well as a small speaker grill. The battery cover is terribly flimsy and I had a bit of trouble sliding it back on because one of the small plastic prongs had bent during the removal process. It may have been my fault, but it's among the worst battery covers I've encountered in recent memory. That's small beans and hardly a deal breaker though. But, while we're on the topic of my disappointments with the hardware build, I should note that the 1,785 mAh battery cannot be removed. 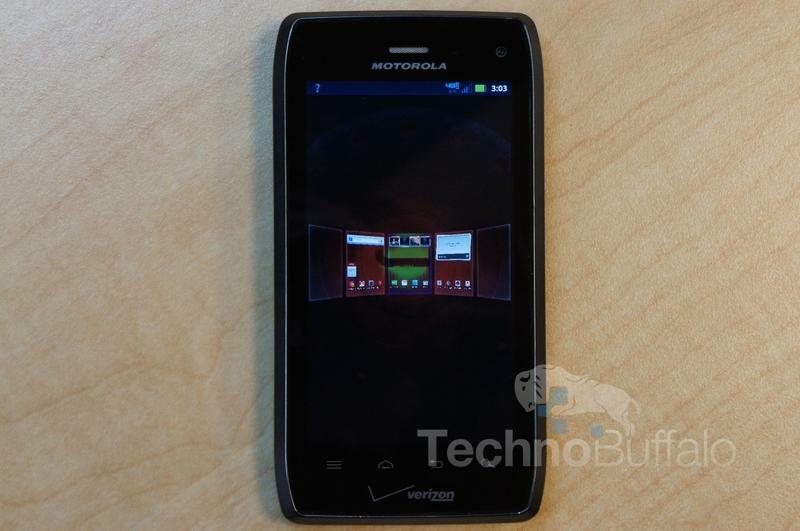 The DROID 4 also offers a 4-inch display with a sharp qHD resolution. The screen looks solid and sharp but it's nowhere near the quality of what you'll get with one of LG's HD IPS screens or Samsung's Super AMOLED HD displays. The screen is also scratch resistant and coated with a water-repellent nano-coating for splash resistance, but I noticed that it really, really gathers fingerprints. Like, enough that I felt like I constantly needed to wipe the phone on my shirt just to look at it without feeling disgusted at the grease. 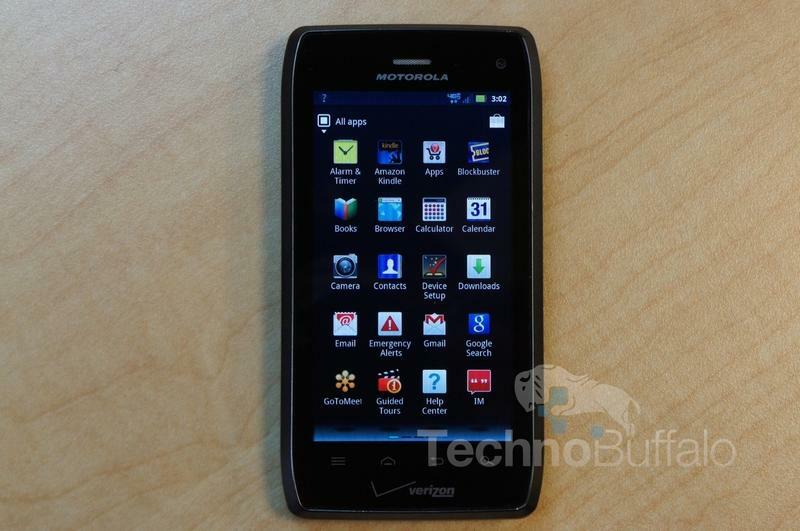 The DROID 4 runs Android 2.3.6 (Gingerbread) but Motorola recently confirmed that it will offer an update to the newest Android 4.0 (Ice Cream Sandwich) operating system sometime during 2012, but it hasn't been specific on exactly when the update will be pushed out. Otherwise the UI experience is quite solid. The phone has slight modifications to its icons and menus, but Motorola's customizations are a bit less intrusive than Samsung's TouchWiz and HTC's Sense user interfaces. I'm a fan of both of those UIs, though, so it's really just a matter of personal taste. There's a boatload of bloatware installed on the DROID 4: GoToMeeting, Blockbuster, a demo for Let's Golf 2, NFL Mobile, Slingbox, Slacker Radio, VideoSurf, Social Location and VZNavigator are just a few. Many may find these useful but not all of them can be uninstalled, which is unfortunate. 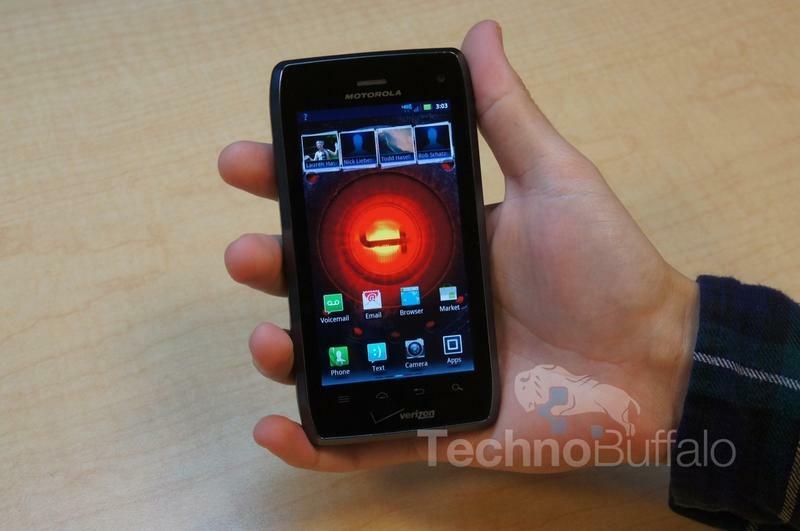 The DROID 4 is equipped with an 8-megapixel camera capable of recording 1080p video as well as a secondary front-facing camera that can be used for video chats. I wasn't particularly impressed with the camera's photos, which weren't as good as the images I've seen recently from the Lumia 800 or the Samsung Galaxy S II Skyrocket. Colors, specifically, seemed to be washed out and the images simply weren't as sharp. I also found that the viewfinder appeared to be zoomed in to objects even though the zoom wasn't active – a weird but somewhat annoying bug. 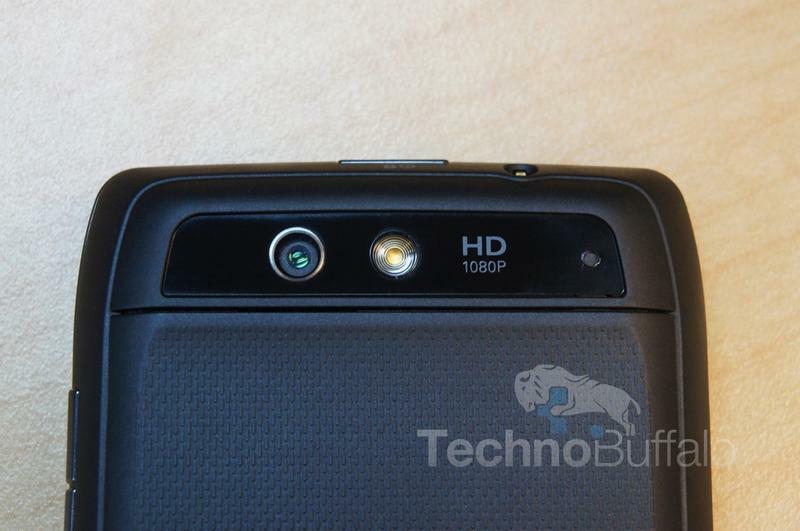 The camera's 1080p HD video was OK but my biggest frustration was that it didn't automatically focus on new objects. Instead, I had to tap the screen to force the camera to re-focus as I moved from filming one object to another. Calls on the DROID 4 were very solid. I was able to clearly hear the person on the other end during both tests and one person even remarked that I sounded "very clear" on their end of a landline. I quickly tested the speakerphone, too, and found that it was both loud and clear on my end. I used the DROID 4 to surf the Internet in my hotel room using its Wi-Fi Hotspot feature and found that I dropped the connection about once every 10 minutes or so. I had to disconnect and reconnect to the network to get another 10 minutes out of the device and then had to repeat the whole process all over again. 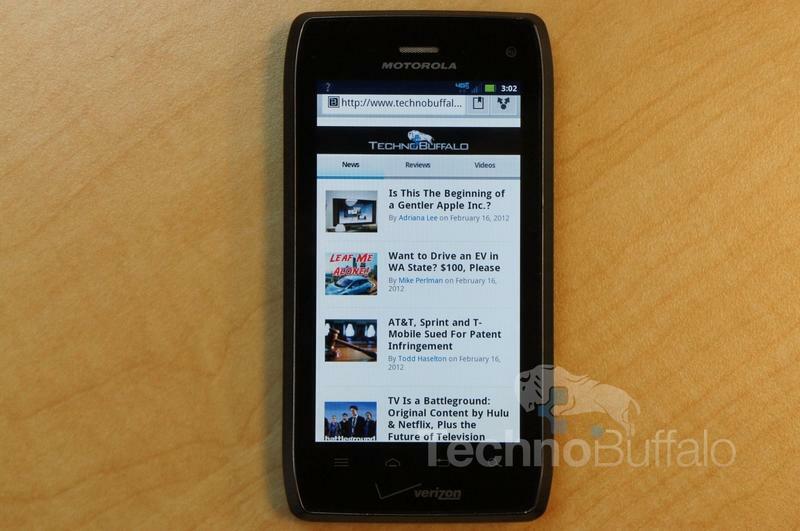 The DROID 4 offered wonky data speeds in an area where other Verizon 4G LTE devices typically excel. With 4 bars of reported 4G LTE I often barely saw above 5Mbps down, but upload speeds were frequently in the 7Mbps to 9Mbps range. In addition, I was completely unable to access the 4G LTE network at least twice, which required me to restart my phone. 3G also did not work until the phone was restarted. I'm quite certain a majority of those purchasing the DROID 4 are doing so because it's a somewhat powerful Android device with a full-QWERTY keyboard. 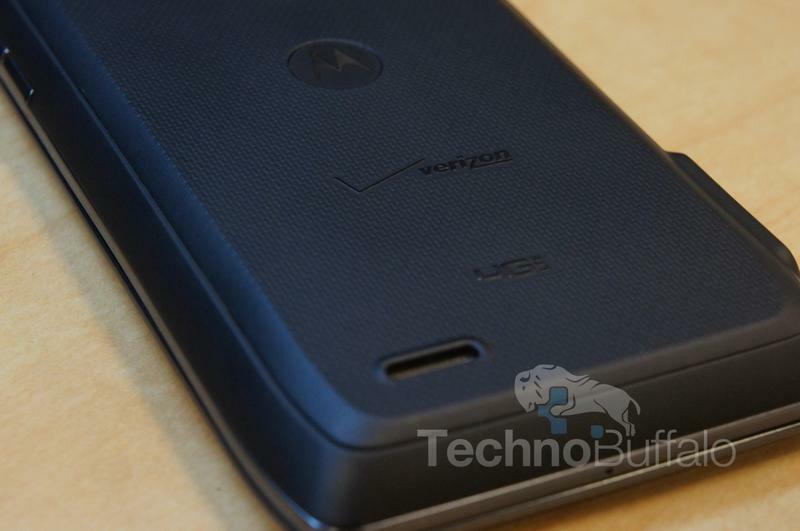 If you can deal without the keyboard, I'd suggest dropping the extra dough on Verizon's DROID RAZR MAXX or picking up the similarly priced DROID RAZR instead. 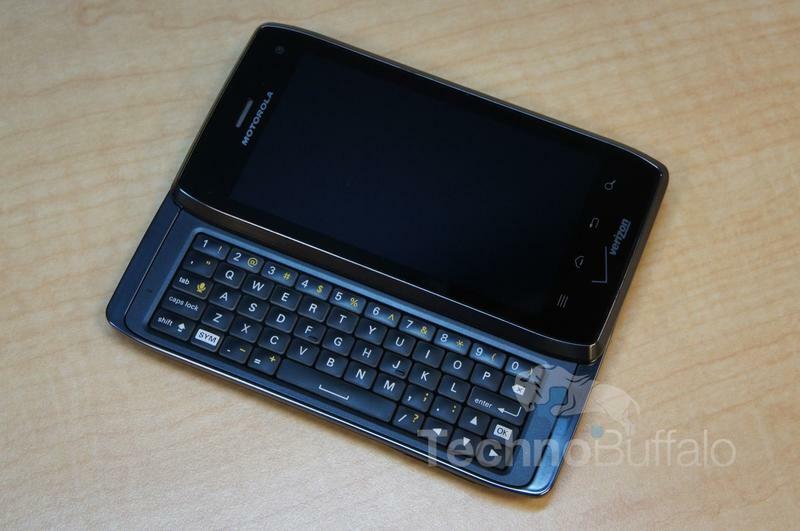 If you are mostly buying the phone because it has a keyboard, well, it's one of the best I've used in recent memory and I seriously loved typing on it. For $199 with a new two-year contract the DROID 4 is a solid device, but its camera, data performance and hardware are all bested by other Verizon Wireless phones. Todd Haselton has been writing professionally since 2006 during his undergraduate days at Lehigh University. He started out as an intern with MaximumPC Magazine and has since written for Ars Technica, Tom's Hardware Guide, LAPTOP Magazine, The Huffington Post, MobileBurn, Computer Shopper and BGR, with a focus in mobile. When he's not writing, Todd's either trying to get out to the west coast or to the nearest beach. Todd currently resides in New York City.